NEW INDY COMPANY WANTS GUYS TO WEAR WHAT?! HomeMediaNEW INDY COMPANY WANTS GUYS TO WEAR WHAT?! The bow tie hasn’t exactly had a cool reputation. Guys wear them to weddings — because they’re required. Older, dapper men wear them, right? Maybe a dude will whip one out for a fancy party. But do cool, young hip men really wear bow ties? Cris Dorman says they should. 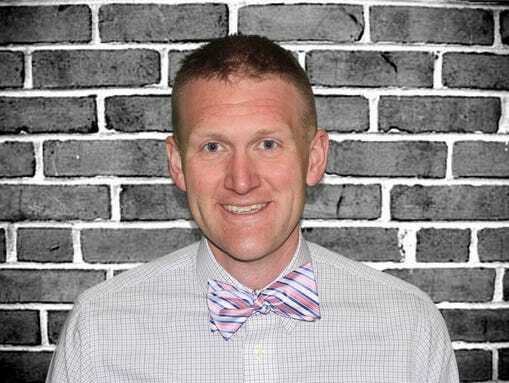 The 30-year-old Indianapolis man, along with business partner Weston Sedgwick of Chicago, have launched online company Rock My Bow Tie. Bow ties are good for all sorts of fashion. Dorman even suggests one with a casual shirt and pair of jeans. There are certainly plenty to choose from at Rock My Bow Tie, from the spicy iguana to the modern paisley. Dorman and Sedgwick design all of the company’s ties and fabrics. They average about $25 each. The concept for Rock My Bow Tie was born from the two men’s (both bow tie wearers) struggles to find a cool bow tie. 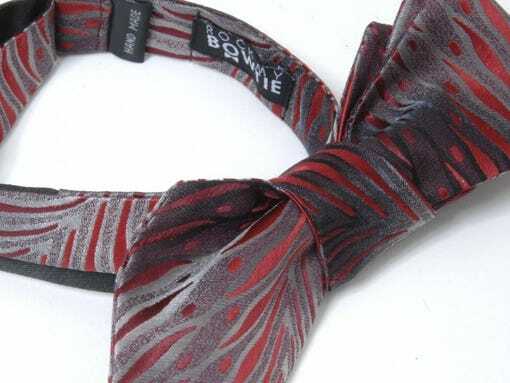 Besides the ready-to-buy tie, Rock My Bow Tie offers custom ties. Add a logo or get a tie in your wedding colors. For now, the company is online only. But Dorman said he is working with a few local retailers to carry his line in their stores. And never fear if you’re a guy who just isn’t sure how to rock a bow tie. There’s a complete tutorial on the company’s website.